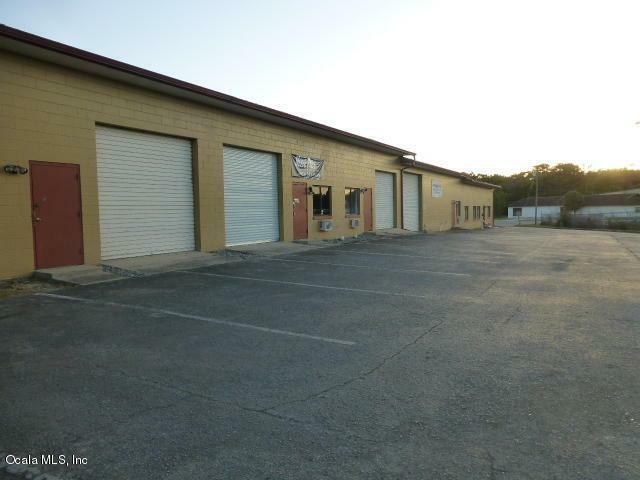 Great Location, 1250 SF warehouse with AC office. 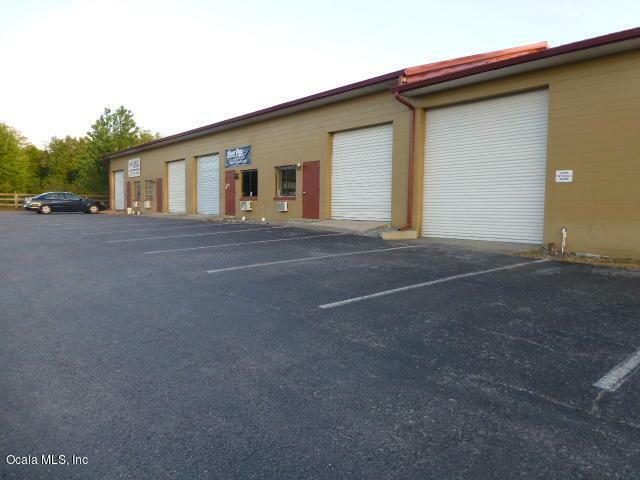 Large Rollup door, Front & rear Man Doors, Water, Dumpster, Security Lights provided. B-5 Zoning, Duke Energy electric, Credit & Background ck required. Listing provided courtesy of Audrey Johns of Foxfire Realty.